We fabricate and ship steel reinforcing from our on-site location to your destination. We provide detailed shop drawings and layouts as well as concrete accessories such as: wire mesh, chairs, poly, curing compounds, blankets and more. 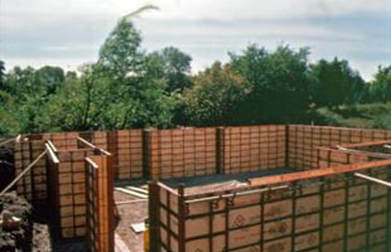 ​We are your concrete formwork specialists for Kentucky, Ohio and the surrounding area for the last 35 years. We supply for purchase or rental" STEEL PLY, ALLIS PLY, MAXA FORM, FLEX FORM, SONOTUBE, Fiberglass column forms and more. We stock all masonry accessories to complete your job. 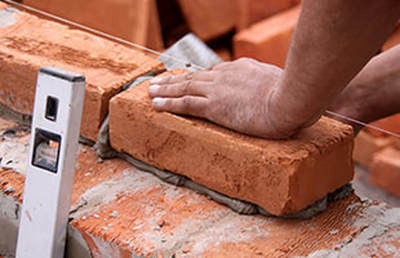 Con-Quip and TriState Forms is your source for decorative, masonry, restoration and precast concrete and construction supplies. 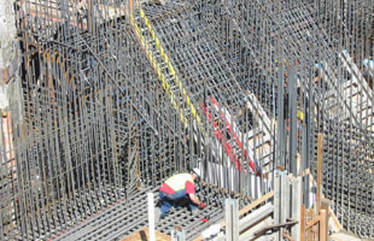 We also provide concrete form sales and rental, rebar products, rebar fabrication and detailed shop drawings. We are your one-stop shop for all your concrete and formwork needs for Kentucky, Southern Ohio, Indiana and surrounding areas.